June 2013 - To help fans get into the convention mood, outsmART originals is reaching way back to bring customers some awesome FREEBIES. Introducing the BIG TEN GIVEAWAY CONTEST - every time outsmART originals receives 10 orders, one lucky customer will be selected to receive a free vintage designer art toy! That's a 1 in 10 chance of winning while scoring some great summertime gear by your favorite artists! Figures scheduled to be awarded include a MCA Evil Ape Green Kong Vinyl Figure, a Letterman Vinyl Figure from the Hoodz line and a D-DAY Potamus Prototype figure by Frank Kozik. 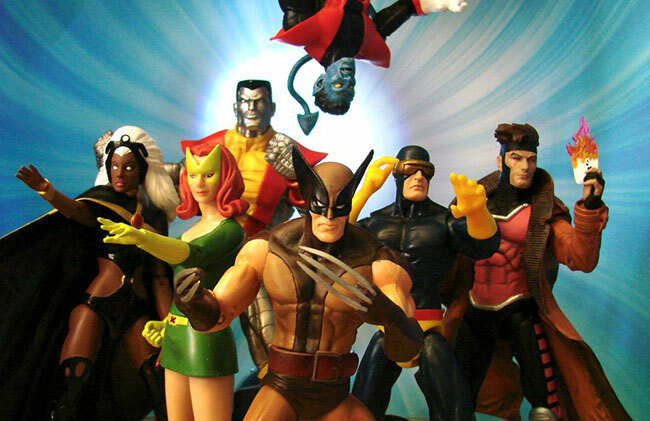 These figures follow 4 amazing figures that have already been awarded to customers including a Kozik Anarchista El Panda Figure, MCA Evil Ape Black Kong, Fat Cap Hoodz Figure and an 8" Hellboy Figure. June 2013 - With the upcoming launch of the highly anticipated film "Warner Bros. Pictures and Legendary Pictures PACIFIC RIM," and the release of the Pacific Rim Action Figure line and movie-themed HeroClix just around the corner, NECA/WizKids today announced a month-long giveaway extravaganza, featuring NECA Pacific Rim prizes and prize packs that will be awarded weekly. One winner will be awarded weekly, and prizes include WizKids Games' upcoming Pacific Rim HeroClix Gravity Feeds and mini-games, as well as NECA's 7" scale Pacific Rim Action Figures. 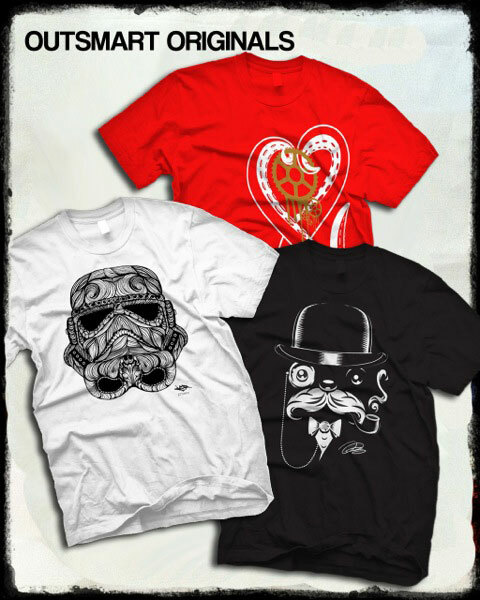 Prize packs will vary and a total of four prizes packs will be awarded during the giveaway. ONLINE VIDEO CONTEST OFFERS LEGO® FANS WORLDWIDE A CHANCE TO PLACE THEIR OWN WORK IN THE UPCOMING 3D ANIMATED FEATURE, "THE LEGO MOVIE"
March 2013 - BURBANK, CA, - Beginning March 25, LEGO® fans registered worldwide on http://rebrick.com will have a one-of-a-kind, hands-on opportunity to take part in the growing excitement for "THE LEGO MOVIE" by creating a 15-30 second video clip based on its story, in the LEGO ReBrick Movie Competition. 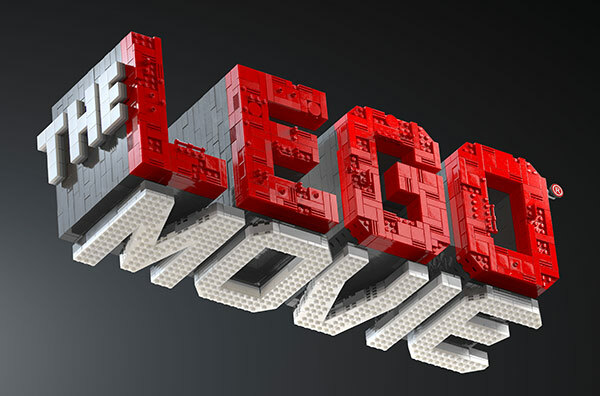 The winning video could be featured in the film, the first-ever, full-length theatrical LEGO adventure, from Warner Bros. Pictures and Village Roadshow Pictures, opening February 7, 2014. 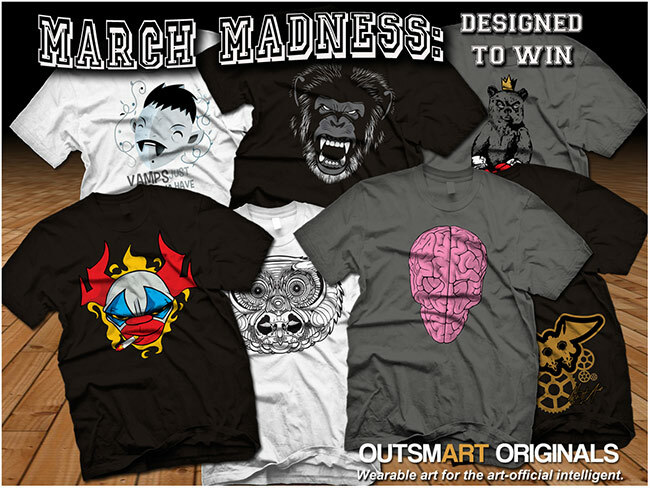 March 2013 - outsmART originals presents its MARCH MADNESS online giveaway. Purchase or preorder any t-shirt in the outsmART originals store and you're automatically entered for a chance to win $300 of designer art toys - FREE. Just one way to say thanks for all the support so many people from across the globe have shown outsmART and our artists! As we prepare for Spring, we are proud to add more incredible artists to our already stellar lineup. 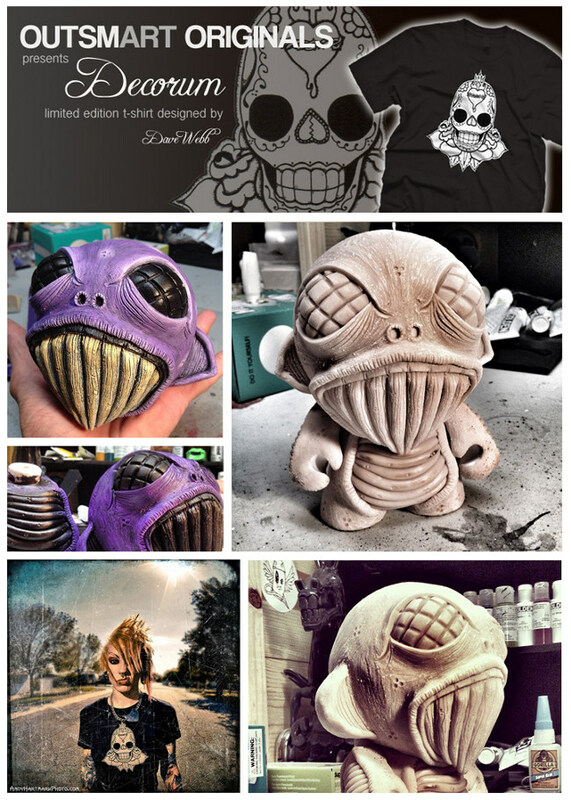 From the world of art toys, tattoo designers and international illustrators, outsmART originals will be releasing new designs from Matt Anderson, Emilio Garcia, JC Rivera, Joe Pimentel, Casey Price, and Mr. Plob - just to name a few. While many of our releases have featured exclusive giveaways from the artists, just by supporting these artists, you'll get an even bigger chance as outsmART originals says thanks with prize packages each month. Ready?